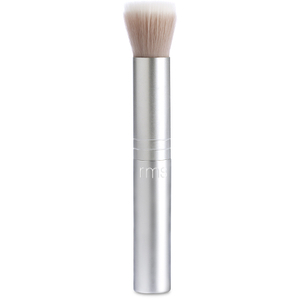 RMS Beauty is an organic and natural makeup and skincare line designed and formulated by celebrity makeup artist, Rose-Marie Swift. 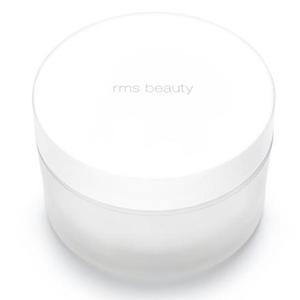 Made with a blend of natural ingredients and botanical actives, including Rose-Marie's favourite Coconut Oil, each product works in synergy with your skin to make it the healthiest it can be. 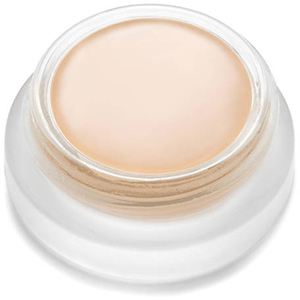 There is a very strict no chemical policy too, meaning that even the most sensitive of skin types can benefit from the gorgeous selection of products on offer. 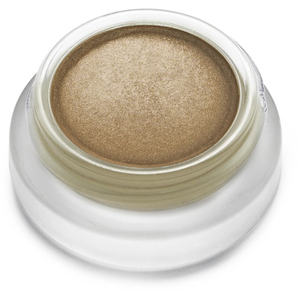 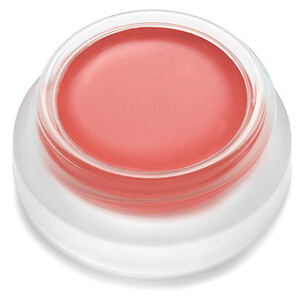 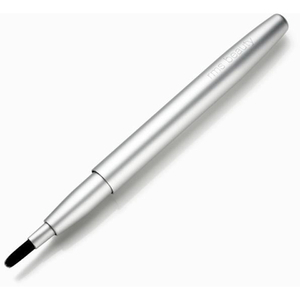 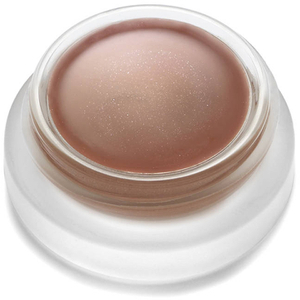 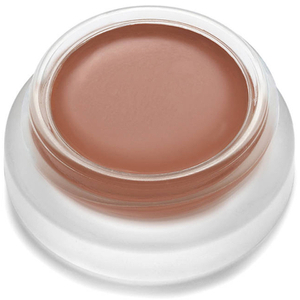 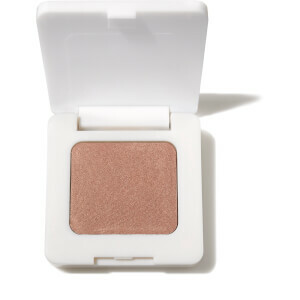 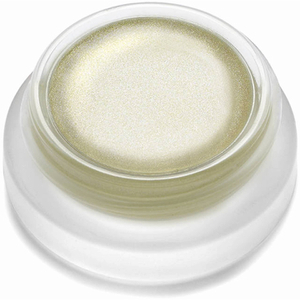 One of the cult classics that has become a firm favourite amongst celebrities, models and artists is the Living Luminizer, a unique cream highlighter that adds a beautiful luminosity to the skin.